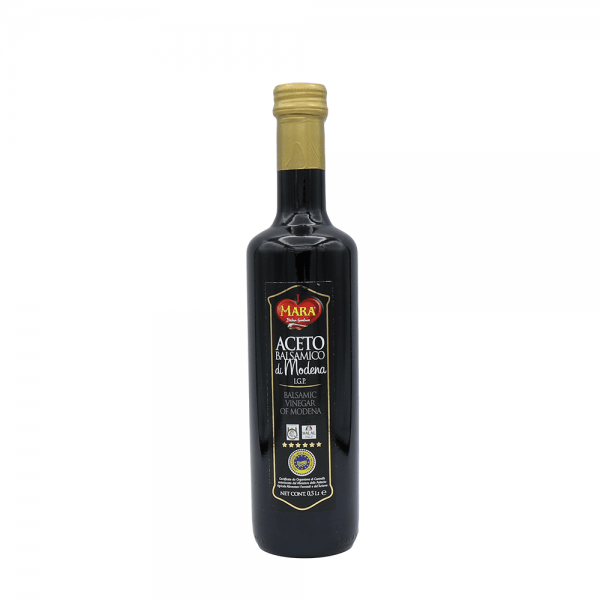 Specially produced grape vinegar from selected Italian cellars; concentrated and cooked grape must coming from grapes: Lambrusco, Sangiovese, Trebbiano, Albana, Ancellotta, Fortana, Montuni. Ingredients: Cooked and Concentrated Grape Must (65%), Grape Vinegar (35%). Contains Sulfites. Characteristics of the raw materials: Specially produced grape vinegar from selected Italian cellars; concentrated grape must coming from grapes: Lambrusco, Sangiovese, Trebbiano, Albana, Ancellotta, Fortana, Montuni. 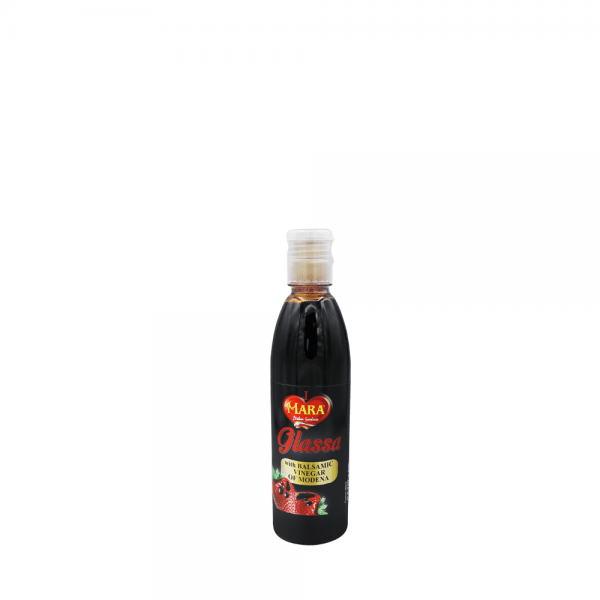 Ingredients: Grape vinegar (74%), concentrated grape must (25%) , Caramel E 150d (1%). Contains Sulfites. 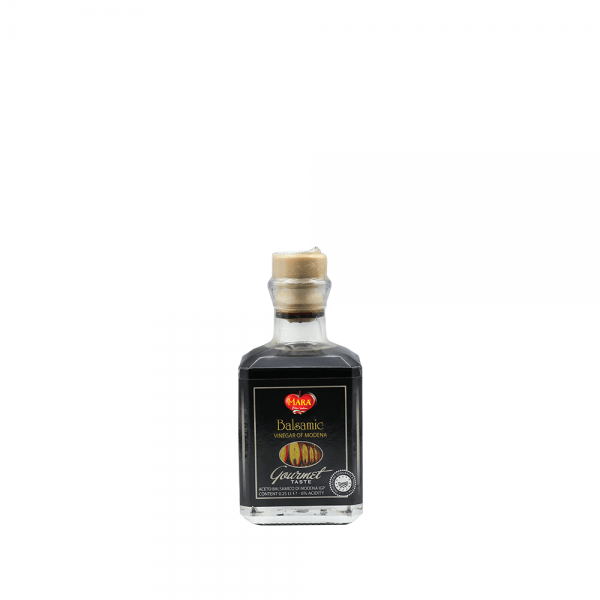 Cream with Balsamic Vinegar of Modena IGP is obtained by a process of blended of cooked grape must, Balsamic Vinegar of Modena and GrapeVinegar . The final product is creamy and of characteristic flavor sweet and sour, ideal for garnishing cold dishes and desserts. 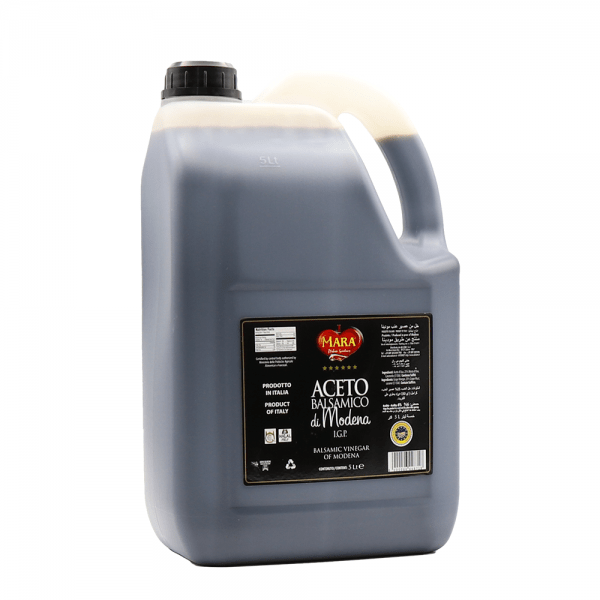 Ingredients: Cooked Grape Must, Balsamic Vinegar of Modena IGP (39%) (Grape Vinegar, Concentrated and Cooked Grape Must, Caramel E150d, Antioxidant: (Sulphites) E224, Grape Vinegar, Thickener (E412-E415). Contains Sulfites.